Making your ads relevant to your target audience is important. 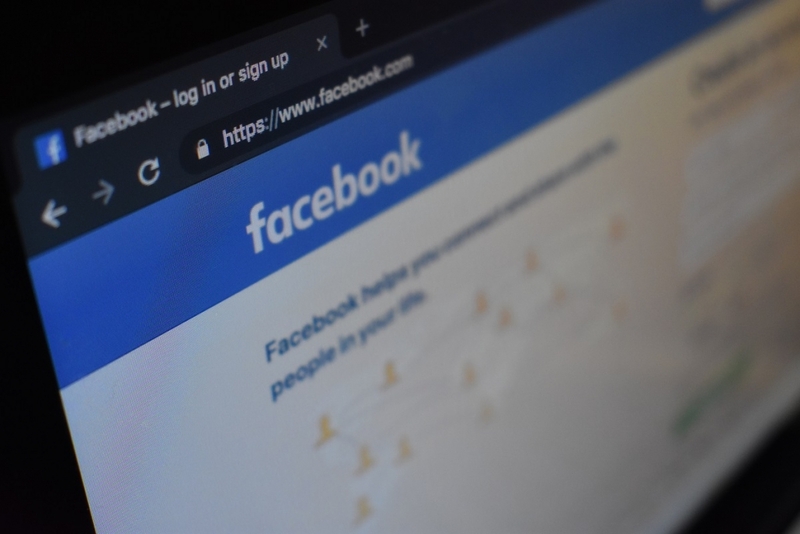 The obvious reasons are to get engagement and conversions, but also because Facebook charges less amount per click if your ad’s relevancy score is high (on a score of 1-10). If Facebook’s algorithm gives your ad a low relevancy score, it is difficult to identify why it’s not relevant. Is it the design of the ad and text? Is it the wrong target audience? Or perhaps it’s the actual offer? Well, now Facebook says that this single metric doesn’t provide enough guidance on what needs to be improved in order to increase an ad’s relevancy score. How your ad’s perceived quality compared with ads competing for the same audience. Improve the ad creative – design and text in the ad. How your ad’s expected engagement rate compared with ads competing for the same audience. Improve the targeting of your ad. How your ad’s expected conversion rate compared with ads that had the same optimisation goal and competed for the same audience. Improve the offer and call to action button. Then perhaps the landing page your ad links to if there is one. This change also means you’re not having to change all different aspects of your ad which means you won’t know which change improved the ranking (or increased the engagements and conversions). 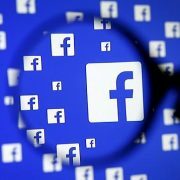 Facebook is always updating its advertising tools and refinements to help businesses generate better results. 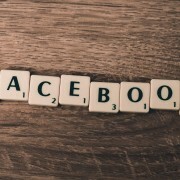 While they do this to help Facebook, it also benefits you to generate better results. 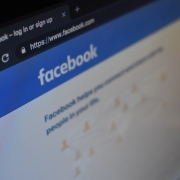 Facebook’s new ad performance metrics will be rolled out over the next few weeks, with relevance score being removed as of April 30th.